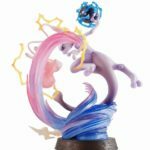 Amazon Japan has started taking international pre-orders for MegaHouse’s official G.E.M.EX Mew and Mewtwo figure. 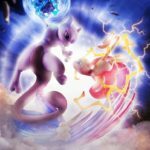 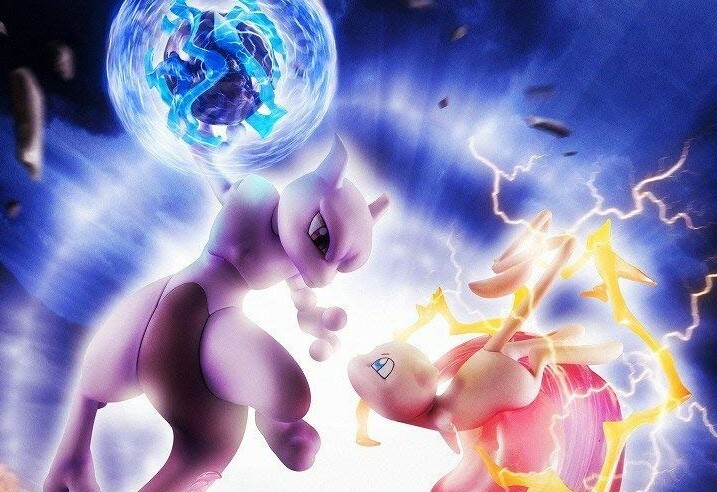 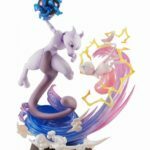 The figure is 190mm tall and features Mew and Mewtwo in an intense battle, similar to the scene that appears in the first Pokemon movie. 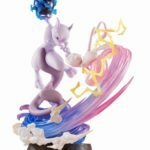 Pre-orders are scheduled to ship on November 30, 2018. 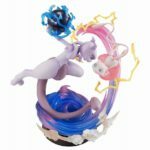 Grab yours here (ships worldwide). 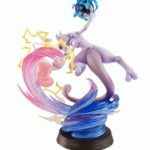 Have a look at new images of the figure below.